This first day of spring is just weeks away–which means the prime pool season months are almost here. 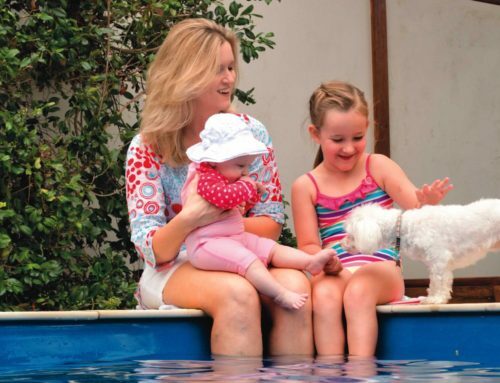 When you own a swimming pool, this is the time of year to get excited about spending time at your pool. Or, if you don’t yet own a pool, you can start the pool buying process so that you’re swimming during the best months of the year. As pool season approaches, we’ve compiled a list of reasons to look forward to pool season. Imagine a warm, sunny day and the enjoyment of relaxing beside the crystal-clear water of a beautiful swimming pool. Pools provide an excellent means for relaxation whether you choose to listen to music, read a book or even take a nap in a lounge chair. Spending time at the pool can give your skin a nice glow, but it’s also beneficial in soaking up Vitamin D. This vitamin promotes healthy bones, reduces the risk of diabetes and prevents cancer. 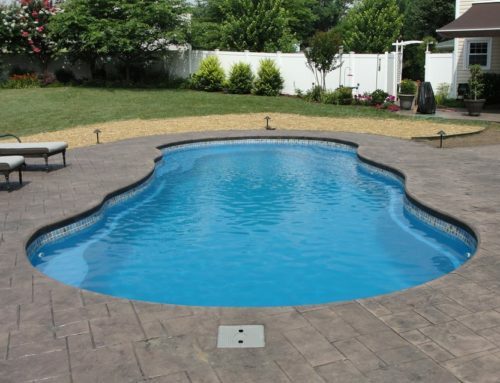 If you’re looking for a pool that is perfect for soaking up the rays, check out Leisure Pools’ designs with splash pads or add a tanning ledge to your pool. 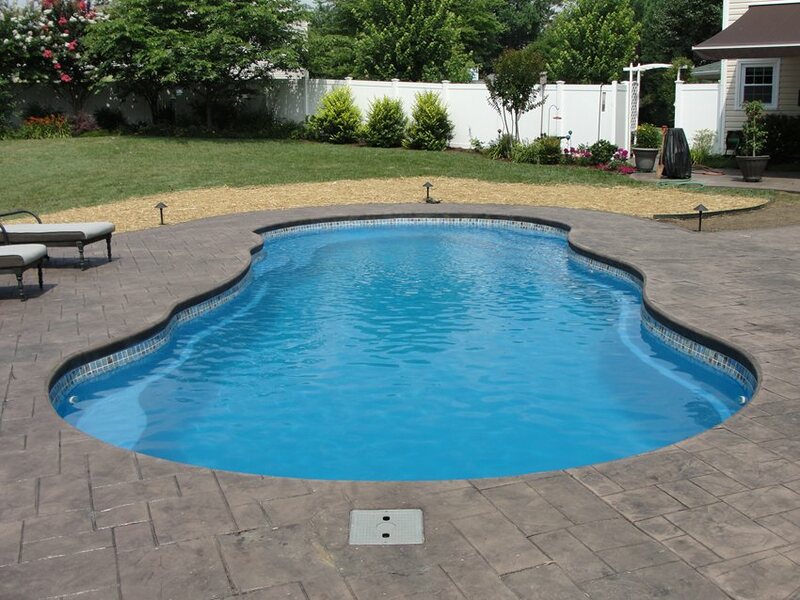 Visit our online gallery to see all our pool designs. Pools aren’t just nice for relaxing, they can melt your stress away. Taking time away from hectic, daily life and taking some time to breathe and de-stress alongside a swimming pool is a great way to reduce stress. Utilizing your pool to de-stress can eliminate energy drain, improve physical and mental health and improve memory and brain function. 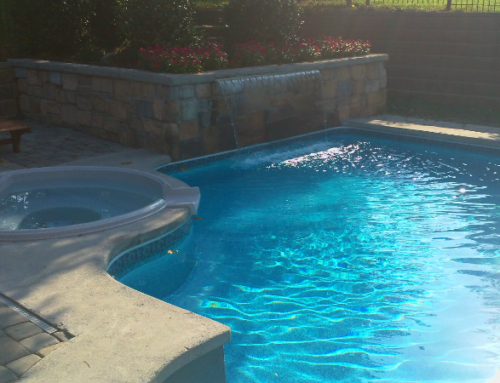 A peaceful and tranquil addition to your pool is a Leisure Pools water feature. It provides the serene sound to cascading water and it’s a stunning addition. Pool parties are a fun way to get friends and family together or to celebrate special occasions. Why not plan a pool party to kickoff the summer season? Now is a great time to start planning your pool party. If you don’t yet own a pool but plan to install one, you can plan a pool party grand opening for you pool. When it’s warm and nice outside, it can be nice to have dinner or host a BBQ outside and enjoy the fresh air. With the right outdoor furniture or even an outdoor kitchen, entertaining by your pool can be a breeze. A pool is like having a gym at your door step. Instead of being indoors, you can step outside your house and exercise in your pool. There are many pool exercises to enjoy like lap swimming, water jogging, water aerobics and pool sports. Studies have shown that spending time outside can improve focus and cognitive functioning. It can also promote good mental health. Take a break from being indoors to get outside and enjoy your pool whether it’s relaxing or exercise. Did you have a long winter and need to get away? Instead of taking a trip, you can have staycation at your pool. If you’re wanting a tropical locale, you can deck out your pool with tropical plants, palm trees and tiki torches. 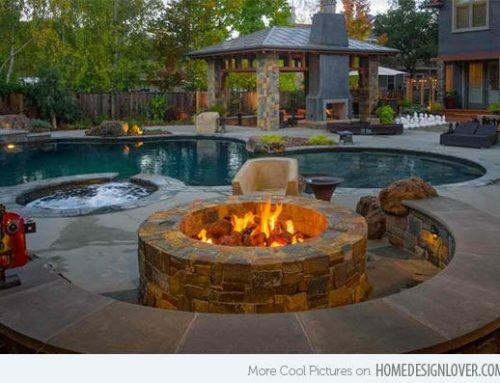 There are many ways to decorate your pool to make it your own personal paradise. 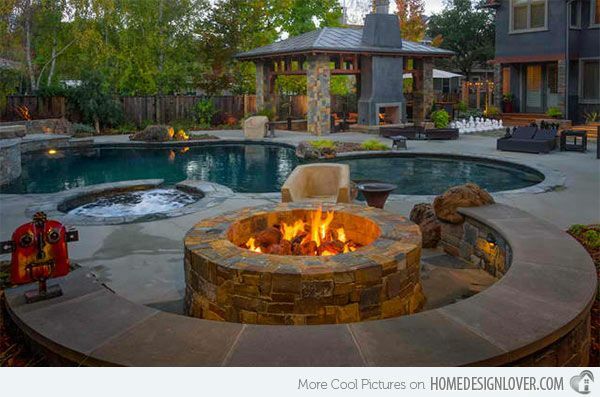 Plus, Leisure Pools has such stunning pool designs that you’re certain to have a beautiful outdoor space. So how about a pool? Contact Us Today. 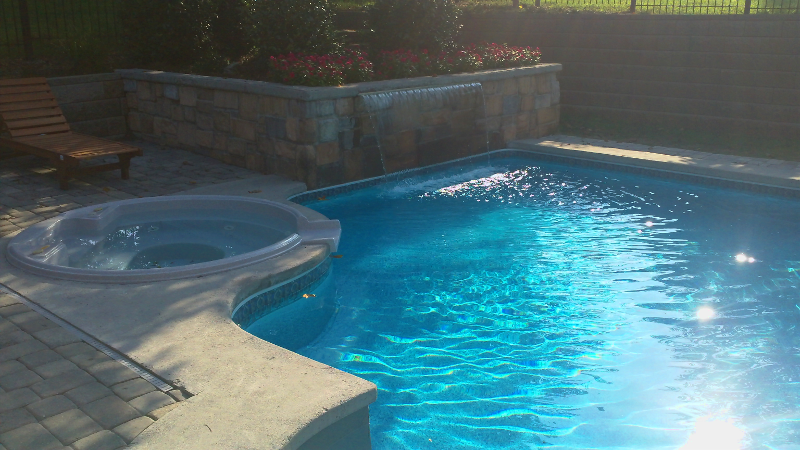 Give us a call at (865)966-8419 and Get Swimming in Quality and Style.